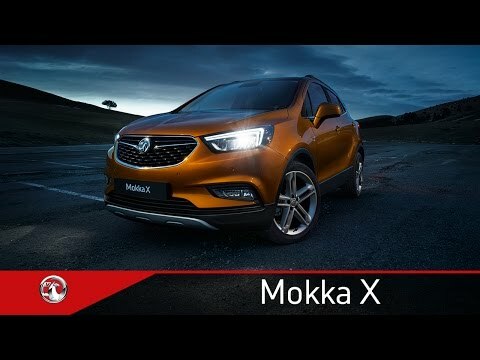 Murketts Vauxhall have managed to secure a number of delivery mileage Mokka X models at fantastic prices. From only £16,695 and saving up to £4465 against the Recommended Retail Price, these delivery mileage vehicles are exceptional value but hurry, very limited numbers with colour choice available. If you are local to Cambridge, Huntingdon, Stapleford or Royston, pop in and see us to secure one of these fantastic cars. Vehicles are registered with delivery mileage only on a 18 plate. All marketing programmes are excluded. Offer whilst stocks last - limited availability and colour choice. 6 Only!